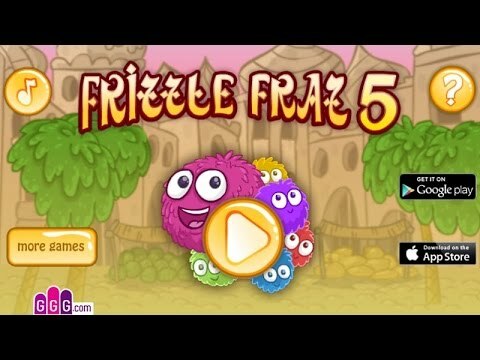 This video presents the solution for the video game "Frizzle Fraz 3". It shows the solution how to move between game levels quickly and get the full score. 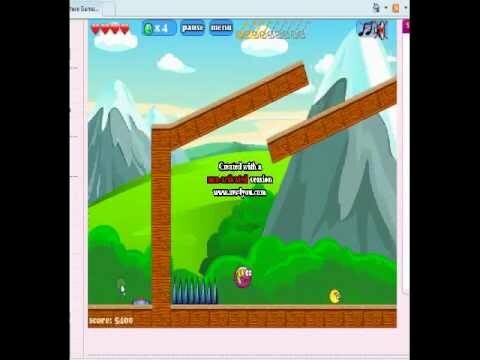 You should go through the game levels alone, but if you are stuck in one of the levels you will find the solution in this video. The first game of Frizzle Fraz. Fraz Jumps in the forest collecting keys and rescuing little Frizzles. 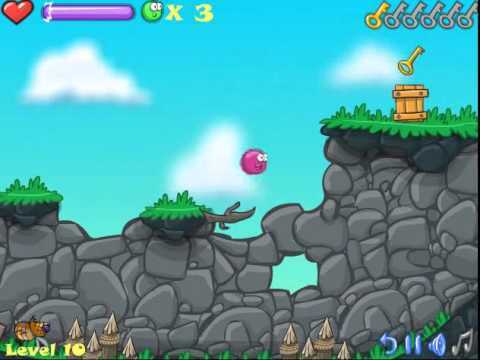 The third Frizzle game brings better graphics and new levels to the great adventure. Game number 4 of Frizzle Fraz with new levels in a cold and snowy weather but with wonderful and fun new adventures.